The central role of food proteins in nutritional science is indisputable, the well known affirmation that ‘we are what we eat’ and that food can be our medicine is not just philosophy but a sustainable strategy to effectively tackle the large increase on non-communicable diseases (NCDs). In fact, it is clear that food, after ingestion, is transformed releasing proteins that our body uses in a complex direct relationship with the microbiota. 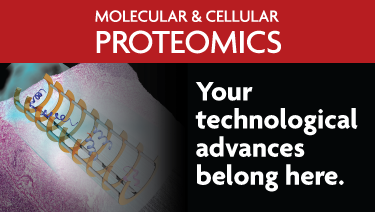 Investigating the proteome of a given food provides the fundamental knowledge to understand this transformation process. Furthermore, every nutritional functional process involves a huge number of proteins that are expressed at different levels, from cell to whole organism. Moreover, the global composition of diet, from microbiome to nutrient, including life style, can affect every step from gene expression to protein synthesis until degradation, leading to profound modulation of metabolic functions. 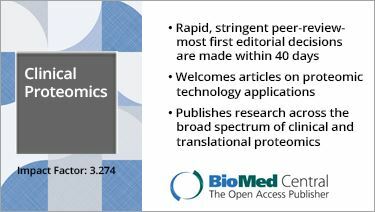 Proteomics can help the development of a novel sustainable personalized medicine through nutritional intervention. These studies will play an important role in solving major nutrition problems in humans and animals, including obesity, metabolic and cardiovascular disease, cancer, ageing, allergy and fetal health and development. Profiling food, microbiome, and biomarkers of nutritional status from a proteomics point of view will potentially lead to a new pillar of personalized medicine. This includes a special focus on food safety, security and quality issues, providing new insights and technologies to grant safety, from microbiome and consortia, detection of animal species in the food, identification of food allergens to food authenticity. 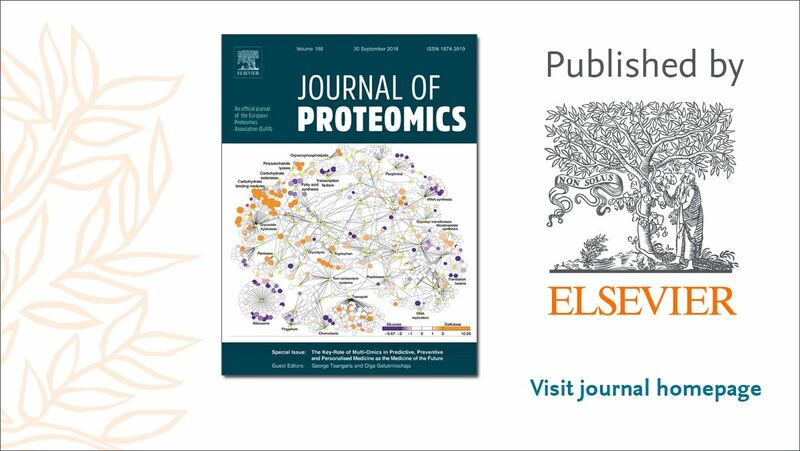 Precision medicine in cow's milk allergy: proteomics perspectives from allergens to patients. D'Auria E, Mameli C, Piras C, Cococcioni L, Urbani A, Zuccotti GV, Roncada P.J Proteomics. 2018 Sep 30;188:173-180. doi: 10.1016/j.jprot.2018.01.018. Integrative network analyses of wilt transcriptome in chickpea reveal genotype dependent regulatory hubs in immunity and susceptibility. Ashraf N, Basu S, Narula K, Ghosh S, Tayal R, Gangisetty N, Biswas S, Aggarwal PR, Chakraborty N, Chakraborty S. Sci Rep. 2018 Apr 25;8(1):6528. doi: 10.1038/s41598-018-19919-5. iMetaLab 1.0: a web platform for metaproteomics data analysis. Liao B, Ning Z, Cheng K, Zhang X, Li L, Mayne J, Figeys D. Bioinformatics. 2018 Nov 15;34(22):3954-3956. doi: 10.1093/bioinformatics/bty466. Associations Between Soluble LDLR and Lipoproteins in a White Cohort and the Effect of PCSK9 Loss-of-Function. Mayne J, Ooi TC, Tepliakova L, Seebun D, Walker K, Mohottalage D, Ning Z, Abujrad H, Mbikay M, Wassef H, Chrétien M, Figeys D. J Clin Endocrinol Metab. 2018 Sep 1;103(9):3486-3495. doi: 10.1210/jc.2018-00777. HUPO 2015 Workshop – Proteomics in Food and Nutrition (read workshop report). For re information or participation opportunities please contact office(at)hupo.org.